Cute rock home in mid-century rural neighborhood....Oak Grove school district. 2/1 with bonus room featuring wall of storage - would make great 2nd living area, office, playroom. Kitchen has tons of storage, eating bar, all appliances included (not warranted). 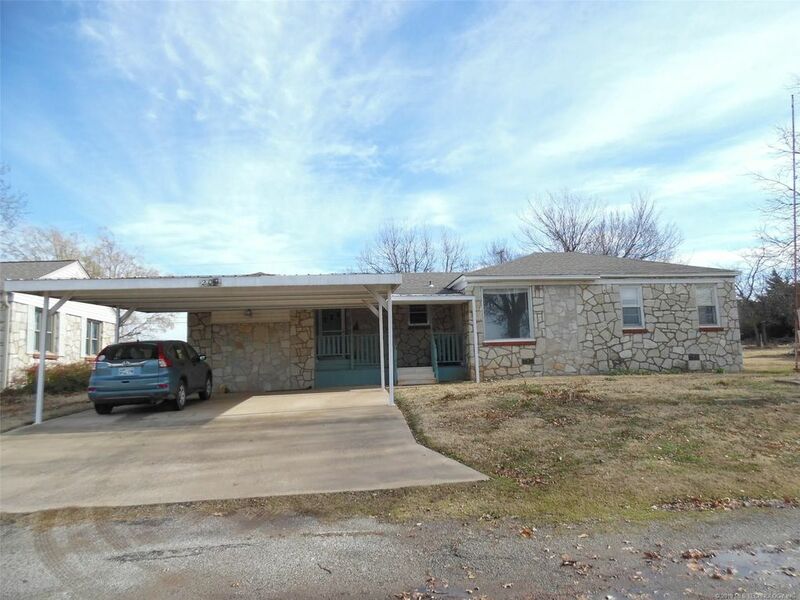 Newer roof, newer CH/A package unit, nice 2-car carport, covered patio, fenced back yard with 2 storage sheds. 1 acre m/l.